Jessica, Samantha and I present our Non-Thriller January book read. For some reason we all thought this was a thriller book when we opted to put this on our radar for this month. Turns out it's not at all but more of a contemporary fiction dealing with family relationships, Alzheimer's and the road to forgiveness and understanding. See what we thought below. I encourage you to take a chance on this book - it's raw and emotional but well worth the read, especially if you have had to deal with Alzheimer's in any way in your family. My grandmother suffered from this disease and it's not an easy thing to see a loved one go through but to have great help and a solid support system certainly helps. For more information on Alzheimer's please visit Alheimer's Association website: http://www.alz.org/. How is love measured? By how much you're willing to bleed for another person? Do they show you one of those pain-rating scales and ask how much your relationship hurts? Point to the most anguished face and win a prize. Congratulations! You must truly be loved. At what point is it more humane to just rip each other's hearts out instead of cutting each other open with sharp words and lies? If love is measured in scars and sacrifices, I win. "Your dad's been in an accident, Bryce." "You're all he has, Bryce." "Do the right thing, Bryce." And I do, because I'm reluctantly good, even though my father only knows how to make me bleed. I leave the bright colors of Seattle for my father's stagnant world and his decaying mind. He doesn't want me around, but he needs my memories. I don't want to be around, but maybe I need closure before the cloaked man takes him away forever, just like my mother and brother. Only thing is, I never learned to be careful what I asked for, and when I tear down the wall separating my father and me and find that everything I knew about him was a façade concealing unimaginable truths, forgiveness will come easy, but rectification might cost me everything. 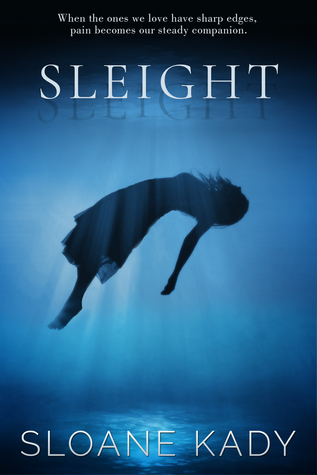 When I first picked up Sleight, I wasn't expecting the story that I finished. I was thinking psychological thriller, not an emotional look into the hardship that is Alzheimer's and the divide between a father and daughter from years of abuse and secrets. Bryce is called home after her father has an accident. As she is home, she soon discovers that her father crashed his car because he had an episode. The in-home care nurse informs her that he was diagnose with Alzheimer's a year prior. The story follows Bryce and her father trying to learn to live together and really get to know who the other person is while trying to help him through his sickness. Without giving away spoilers, Bryce learns who her father rally is and why he was the abusive and absent father that he was, Long buried secrets are unearthed that shed new light on her father and why the love of her life left her in her hour of need back in high school. Can Bryce learn to forgive her father? I highly recommend this book to anyone that knows someone, or who has personally dealt with the hardship that is Alzheimer's. 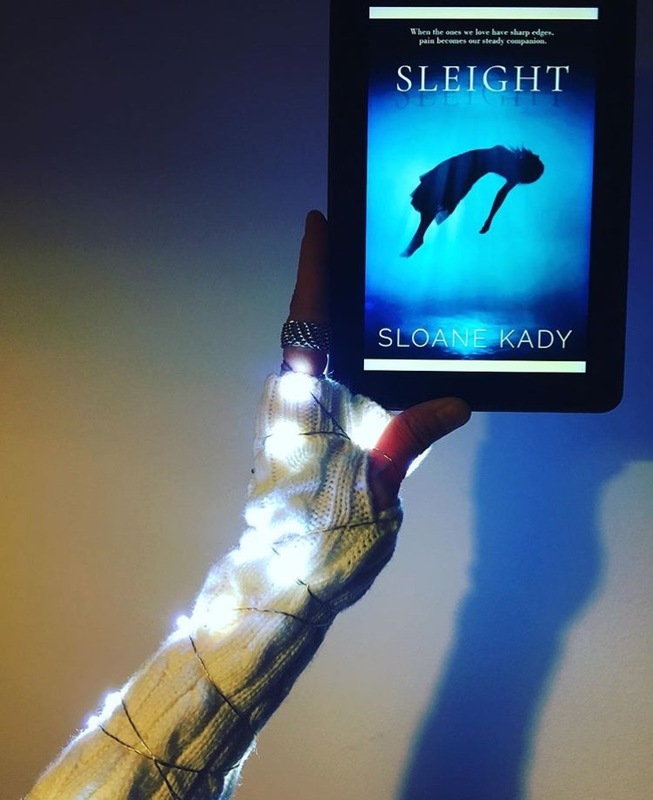 Sloane Kady did an incredible job building the characters, showing the raw emotion, and helping the readers connect to them. Bryce comes home to find her ailing father suffering from Alzheimer’s Disease. Struggling between her hatred of a man who had continuously hurt her and the obligation of caring for him, Bryce works through her feelings. As her father deteriorates and the walls between them come crumbling down, Bryce finds out secrets about her father that make her question everything she has ever known…. Sleight by Sloane Kady is not what I was expecting. Based on the synopsis on Goodreads, I thought this one was going to be a fast paced thriller; instead, I was met with a contemporary fiction that held small mysteries and little secrets. There isn’t a whole lot to the actual story, but plenty in the background that is slowly revealed throughout the story. 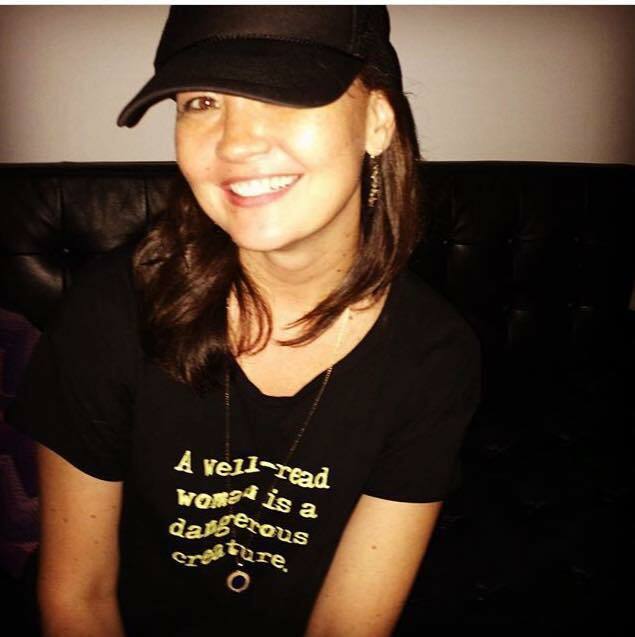 from a dysfunctional family and a childhood that left much to be desired, she is full of hate. I found it hard to really like her, but perhaps, like the other characters in the novel, she never really let me in fully. This novel moved extremely slowly, and since it is no surprise that I am a fan of a much faster paced novel, I struggled to keep reading this one. I was ready to write a negative review, but in the end, this novel redeemed itself and became a very touching story of loss and redemption. By the time the novel’s title was poetically explained, I was a mess. Although this novel is completely not what I was expecting, I did end up enjoying the resolution. I gave it 3.5/5 stars. 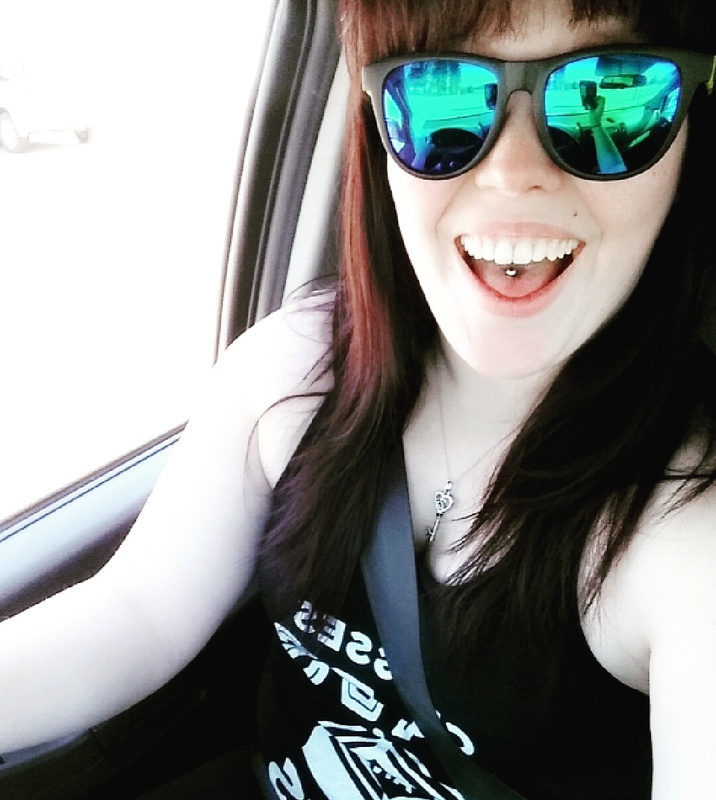 Bryce grew up in a shattered household where her brother died at a young age, her mother was addicted to drugs and her father was cold and abusive. Her prom night ends with her finding her mother dead in the bathtub and her first love and the one person she thought she could trust, Jackson, not showing up when she most needed him. Bryce takes off to try and make a life of her own, leave the past behind and try not to think about it again. Then one day, she receives a call that her father has been in an accident. She goes home to find that he actually has been diagnosed with Alzheimer's and now she has to struggle between her lingering hatred for a man who never seemed to care and taking care of the only family she has left. This is not a happy book. 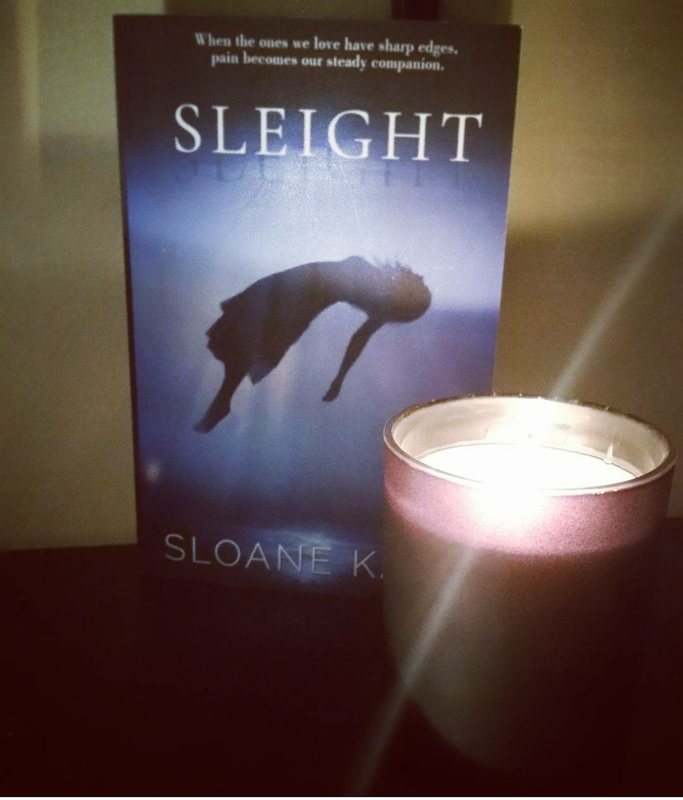 It is raw and emotional about a father/daughter relationship struggling with their past issues and trying to find a place of forgiveness while dealing with an illness that all but strips a man of who he is. I had moments of meh, moments of awwww and moments where I put my hand over my mouth after certain revelations were brought to fruition. It is beautifully written and by the time I came to the ending, I was fully invested in Bryce and her father. I only take a half star away because the scene with her doctor just seemed out of place and not needed for the story and for some reason that kept sticking with me as I continued to read. I do implore you to give this book a chance as it is very emotional and deals candidly with broken families and the road to forgiveness, if it can be traveled on and what a bumpy ride it can be. 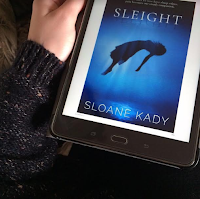 Huge thank you to to the publishers, Sloane Kady and NetGalley for these copies in return for our honest reviews.